Ducati has announced a competition to decide the best dealer-customized Scrambler bikes. Photos and videos of dealers’ works in progress will be published online weekly. The best 6 Scrambler “specials” will be voted on by users on the Instagram profile: @customrumble. The competition, which awards the best and most beautiful “custom” Scrambler bikes built by Ducati dealers, is really beginning to heat up with the unveiling of the first works. 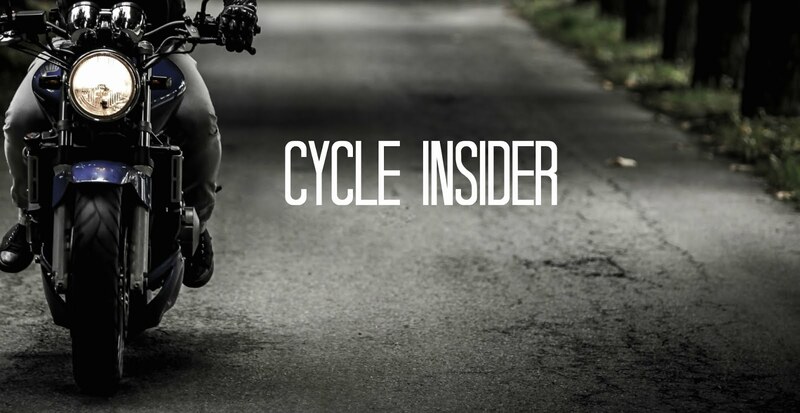 Renamed “Custom Rumble Ambassadors” specially for the occasion, dealers taking part in the competition have opened an Instagram profile where, every week, they’ll be posting videos and photos of the bikes they’re customizing. Customisation work must be completed by Dec. 20. All the images of the finished bikes will be uploaded to the official Custom Rumble Instagram profile (http://www.instagram.com/customrumble) where users can vote for their favourite creations with a “like”. There will be 6 winning Scrambler “specials”, one for each continent. The very best of all will be announced during a dedicated event to take place in 2016, which will, of course, be attended by the dealers and their creations.